According to LG, the new G4 will be available at all of the big US carriers, including AT&T, Sprint, Verizon, T-Mobile, and US Cellular. Pricing has not yet been announced. Availability information will be left up to carriers to announce, but it’s looking like June is a likely launch for the US. 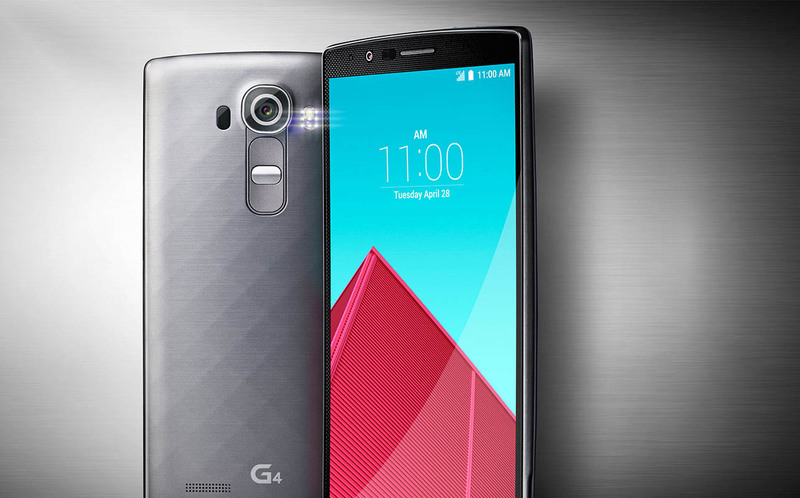 LG is releasing the G4 in Korea on April 29. Update (T-Mobile): T-Mobile announced an “exclusive” preview program where some of you will have the opportunity to get your hands on the LG G4 before it is available for purchase. They mention that the program runs through May 25, so that could be close to the launch date. In other words, you have a month before you can buy this phone. More details here. Update (US Cellular): US Cellular told us to expect the phone in June. Update (Sprint): Sprint says to expect the G4 in June as well.